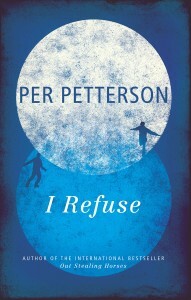 Per Petterson is the author of seven novels, including the acclaimed Out Stealing Horses, a best book of 2007 and subsequently published in 50 languages. His first novel in nearly five years is a moving work of comparable power and grace as he explores the meaning of friendship and family and their enduring implications across the abyss of time. 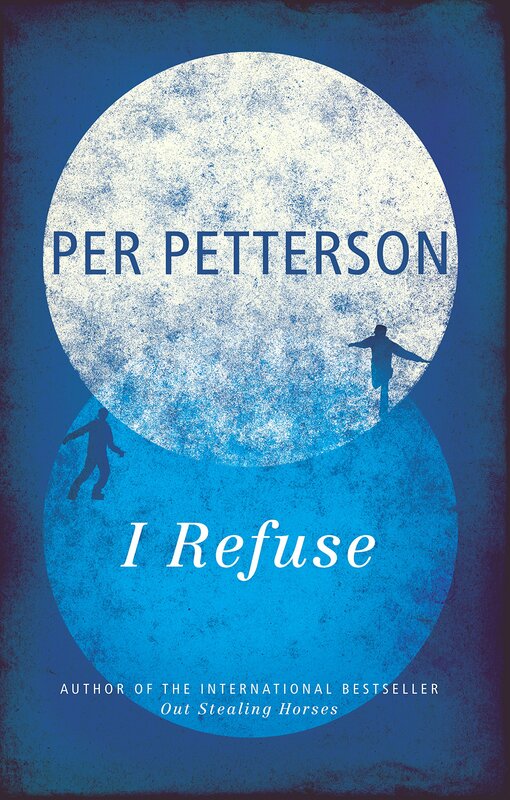 I Refuse is told by the two primary characters, close childhood friends, whose stories — ultimately one story from different perspectives — weave back and forth through the forty plus years of their acquaintance interrupted by nearly thirty-five years of absence. A chance meeting on a bridge one morning reconnects them in completely unexpected ways. Jim has been out of work from the Oslo library for more than a year, and spends a couple of early mornings fishing each week. Tommy, who is now rich, grew up with a father who kicked him and his three sisters until the day he broke his father’s leg with a rounders bat. Additional perspective is provided briefly through the voices of Siri, Tommy’s sister, and Jonsen, who took Tommy in. The complications of their lives from the early ’60s through 2006 provide the substance of this brilliant novel. Jim and Tommy must determine whether the bonds of childhood remain strong enough to keep them together now. Will they stay apart? Can Jim regain control of his life in the face of mental illness? Whatever happened to Tommy’s parents, his mother who abandoned the family and his father? The prospects for a successful resolution seem as bleak as a Norwegian winter. I Refuse was initially published in 2012 in Oslo, Norway. The first English translation was provided in 2014 by Harvill Secker, Random House, London. The present edition was translated by Don Bartlett, a freelance translator of Scandinavian literature. The overuse of run-on sentences filled with commas is a bit jarring as they so seldom seem to fit the ruminations of a particular character. The use of British terms for an ostensibly American translation is jolting in an otherwise fine translation. Bartlett has translated or co-translated the works of Karl Ove Knausgaard, Roy Jacobsen, and Jo Nesbø, among others. I Refuse is a Lannan Translation Selection in conjunction with the voters of Minnesota, the Cultural Programme of the European Union, and grants from a number of commercial enterprises, including Wells Fargo and Target. Lannan has provided translations of significant works from the Basque, Chinese, French, Hebrew, Serbian, and Spanish languages.